Put the heavy boots away for the season then head to John Varvatos and work on copping these boots for the Spring season. 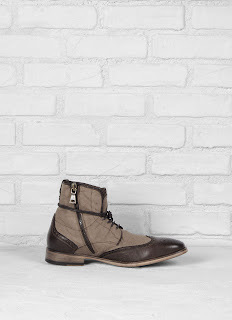 John Varvatos' new Spectator Boot for the season lives up to the Old World meets new cool Varvatos aesthetic. 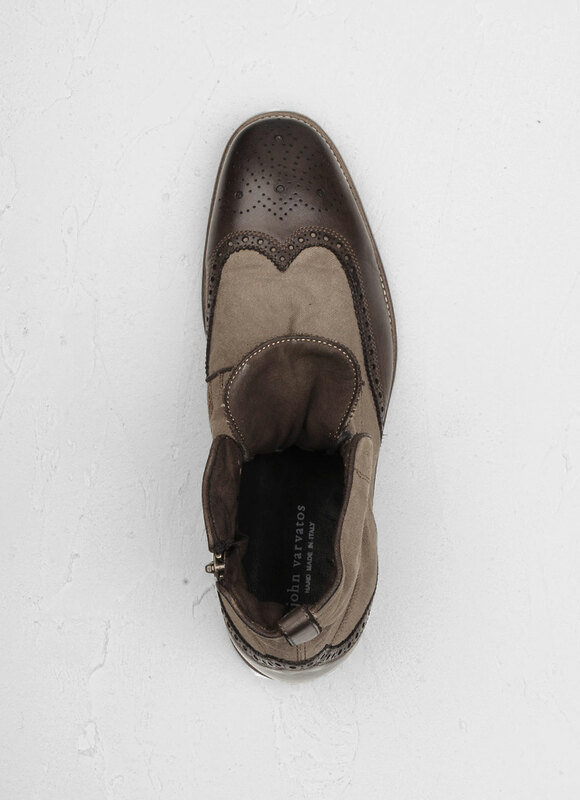 Constructed from garment dyed calfskin and heavyweight hardware, this boot is a great compliment for this season's tapered, trimmed and cuffed khakis, denims and printed sweats. 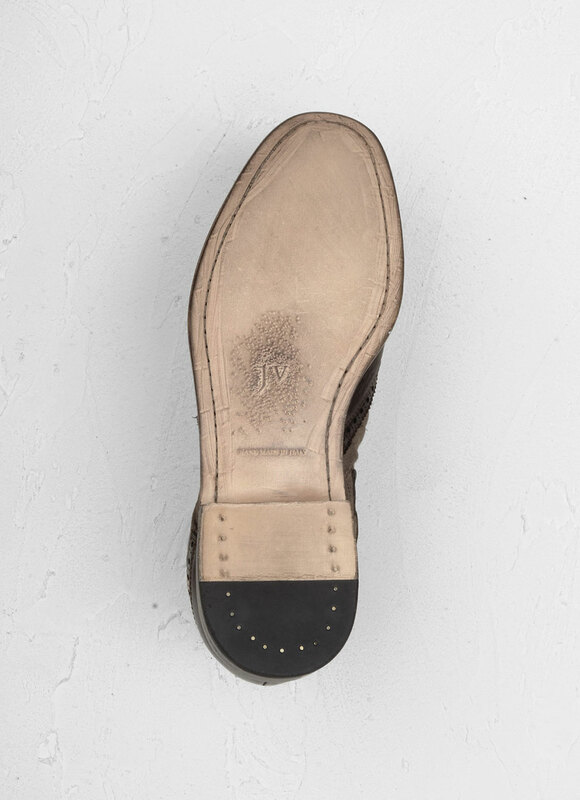 Available now at JohnVarvatos.com and at John Varvatos stores.